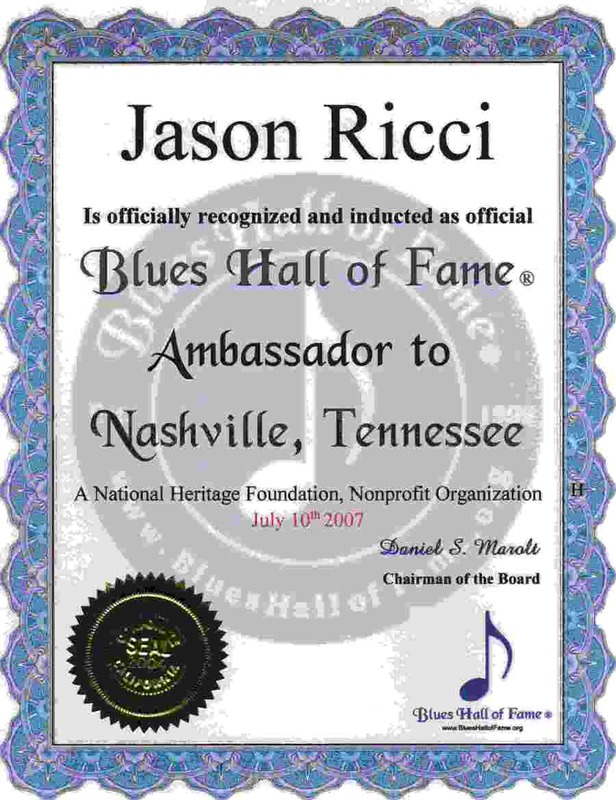 www.jasonricci.com . . . . 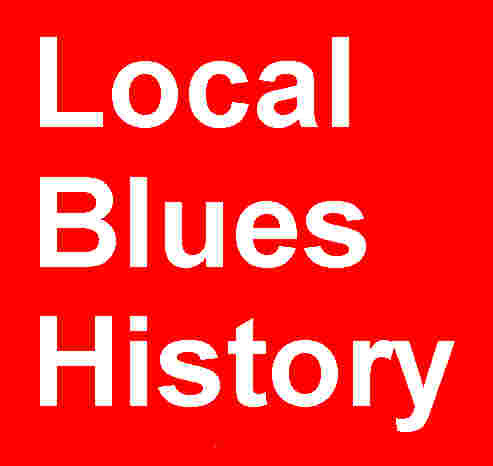 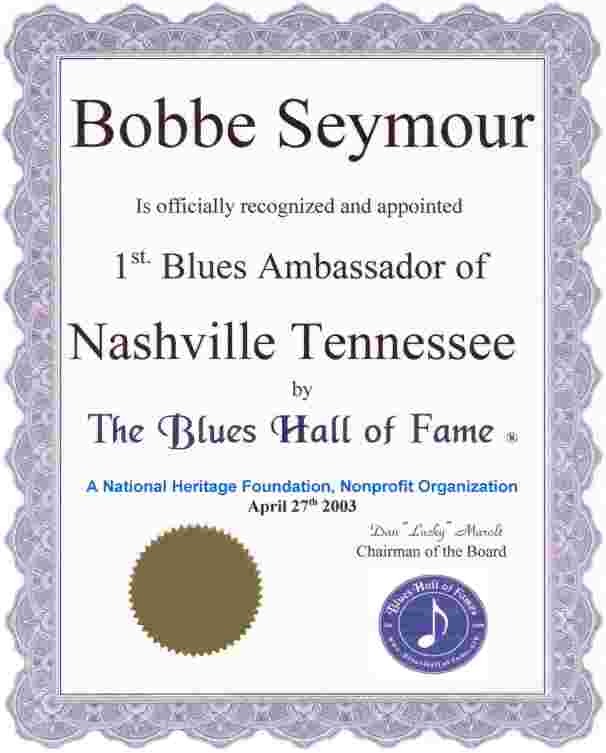 Please submit below the names of the Great Blues Artist of Tennessee you want to be listed above, and Reviews/Comments which we could list in their Reviews/Comments Page. 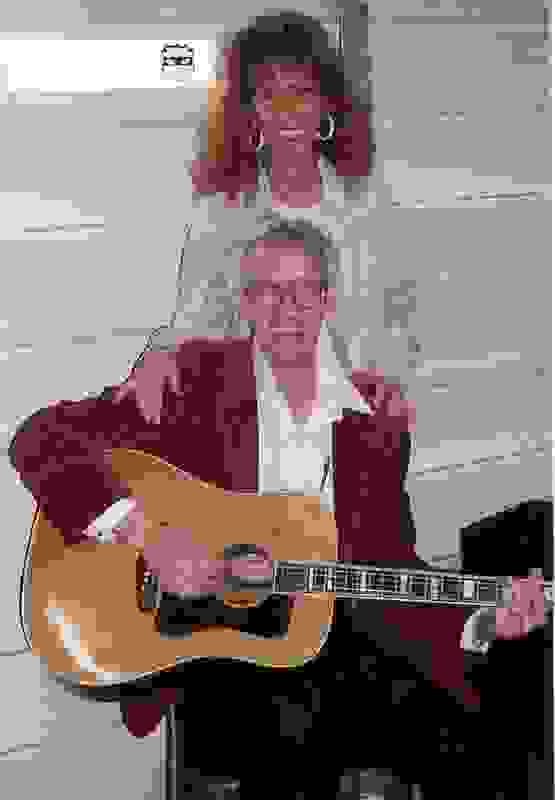 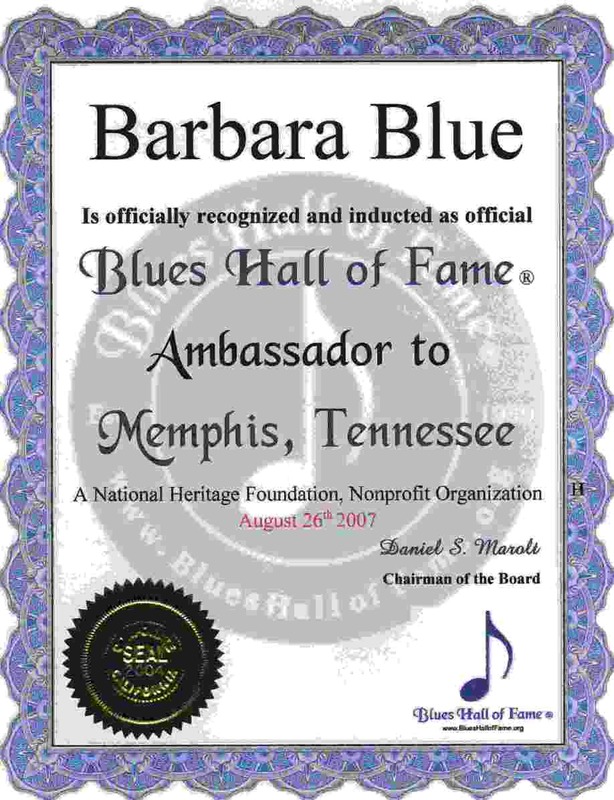 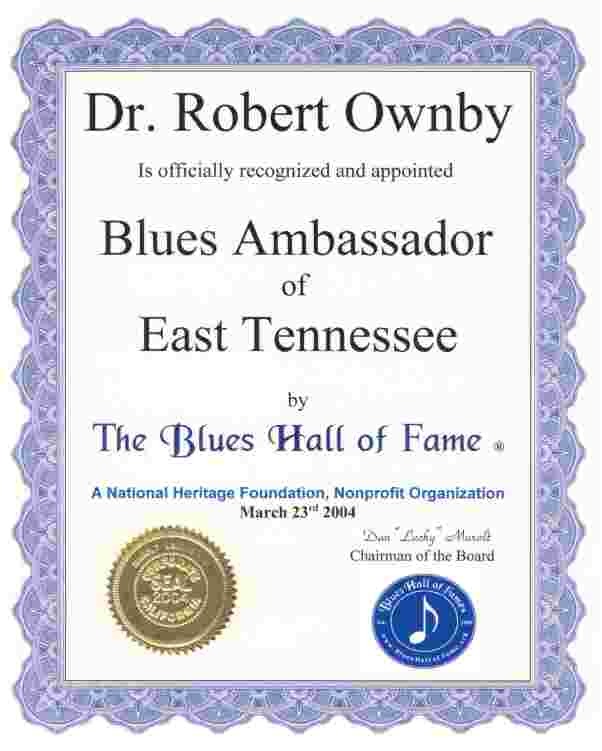 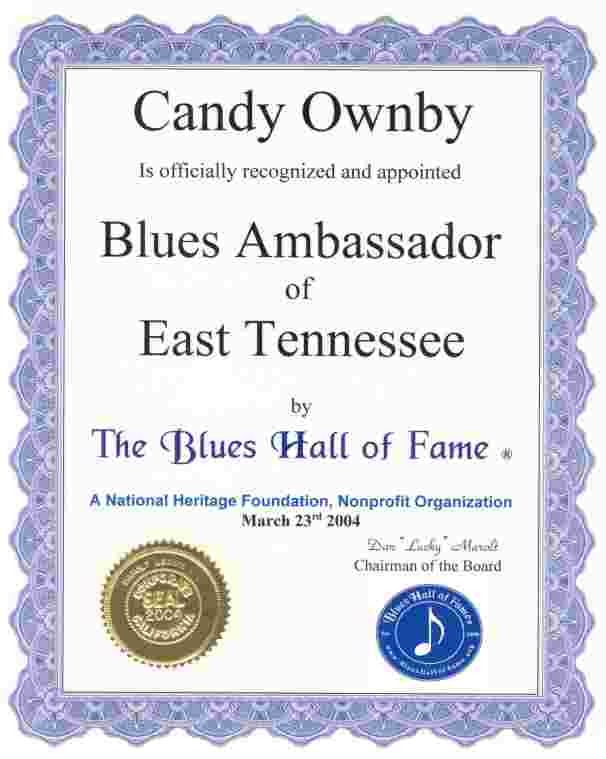 Please List Great Blues Artist of Tennessee their City, Web Site or Email Address, and any Reviews or Comments.